The University of Utah revealed a study in which chemical engineers have developed a rapid method to deliver cost-effective algal biocrude in large quantities using a specially-designed jet mixer. The team has developed a new kind of jet mixer that extracts the lipids in seconds with much less energy than the older extraction method. Under current methods, it takes more energy to turn algae into biocrude than the amount of energy you receive from the process. 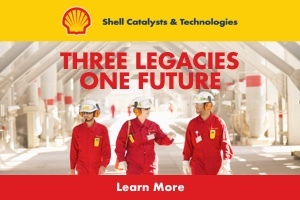 “The key piece here is trying to get energy parity. We’re not there yet, but this is a really important step toward accomplishing it,” said Leonard Pease, co-author of the paper. Currently, scientists must pull water from the algae first which is the costliest section of the process regarding energy usage. 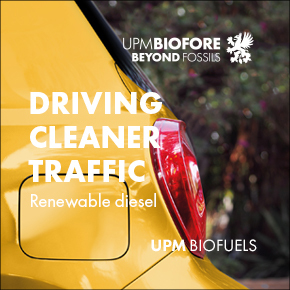 “There have been many laudable research efforts to advance algal biofuel, but nothing has yet produced a price point capable of attracting commercial development. 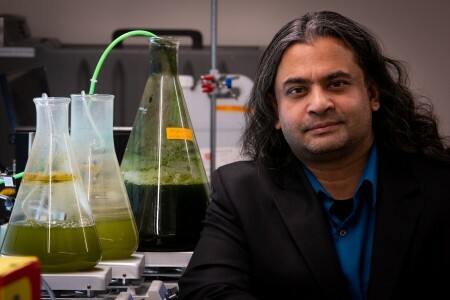 Our designs may change that equation and put algal biofuel back in play,” said University of Utah chemical engineering assistant professor Swomitra Mohanty, a co-author on the paper. The technology involves a new mixing extractor, which is a reactor that shoots jets of the solvent at jets of algae, creating a localised turbulence in which the lipids ‘jump’ a short distance into the stream of solvent.